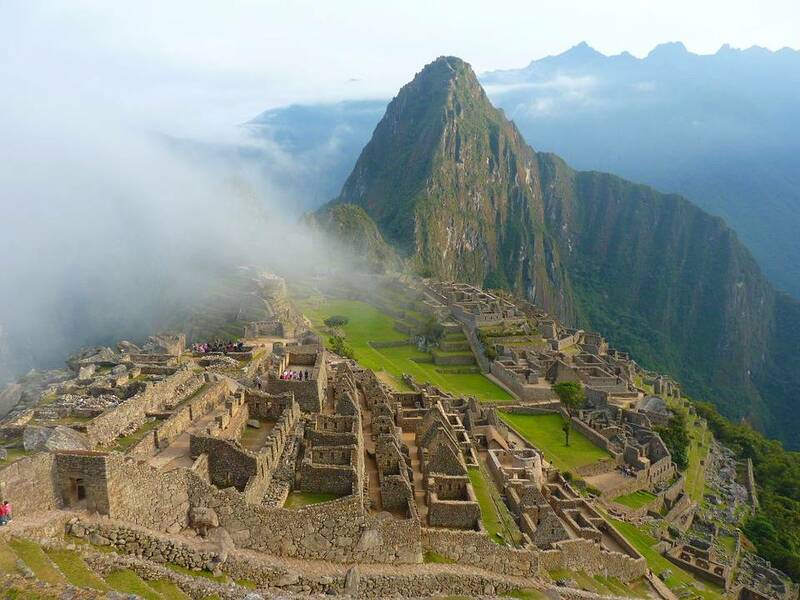 Travel To Peru, Flights, Cars, Hotels, Packages & More! Discount Booking! By and far the most evocative of all the countries in South America, Peru offers a combination of dramatic archaeology and ancient civilizations that in simple terms has no question of being available anywhere else. It comes as no surprise, therefore, that it is the most-visited country is all of South America. A seat of culture and learning for historians, archaeologists and enthusiasts alike, Peru has had – and continues to have enough to offer satisfaction to any and all visitors, no matter who they may be and what they may do. While Machu Picchu is by far the biggest highlight, the old settlement is far from being the only one. The Chachapoya fortress of Kuelap, the Nazca Lines, and the ruins of Chan Chan are some other examples that are guaranteed to make for an ultra-memorable experience. Those who do not wish to explore history won’t be disappointed either – there’s Máncora and its golden beaches (among many other) for those looking for a more relaxing experience. There is also the more subtle and quaint coastal town of Huanchaco, where travelers can observe traditional fishing in practice. The capital, Lima, which is near the water, is a well-coordinated and eclectic chaos of sights and sounds, with its great collections of museums, restaurants, and nightclubs, and of course, a cuisine to die for – from Pisco sours and Peruvian wine to Cecina (dried pork) and ceviche (raw fish in citrus). Other towns outside the capital worth a visit include the ancient capital of Cusco, whose every deature is reflective of the thousand years of history that stand behind it. 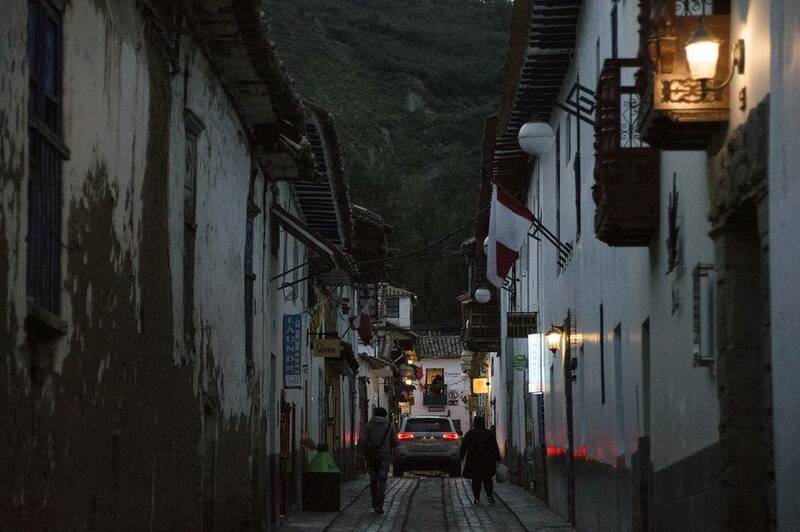 Although it is more of a gateway to Machu Picchuand the Inca trail, it also stands as a worth visit in its own right. The Giant Andean Condor, the Largest Flying Bird on Earth lives in Peru. Peru is the world’s 5th Arabica coffee beans producer, and the world’s 8th-largest coffee producer overall. 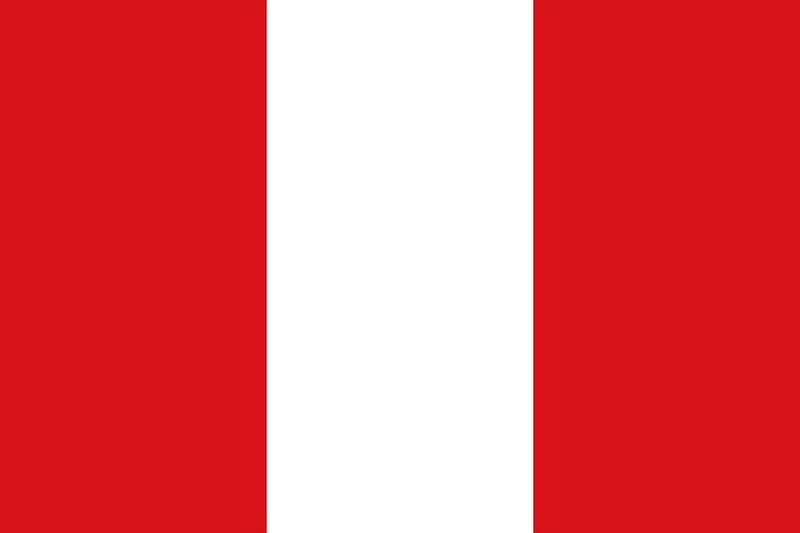 Peru is home to The National University of San Marcos, the oldest in the Americans. It was founded on May 12, 1551. One of Peru’s biggest traditions is for family and friends to give yellow underpants to each other on New Year’s Eve. Peruvians are a master at weaving – they had invented every weaving technique known to man by as early as 3,000 B.C.